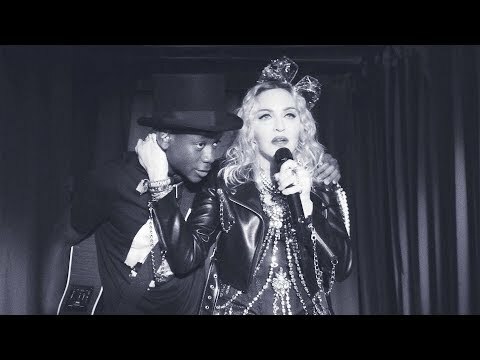 Behind the scenes of Madonna's 2018 photoshoot for Vogue Italia. Video directed by Mert and Marcus. Edited by @cpxnyc and Danny Tull. Music by Dino d’Santiago.